Offering you high quality Australian sunscreen in a convenient pack! Slip, Slop, Slap! Don't let the sun get in the way of enjoying your holiday or event. 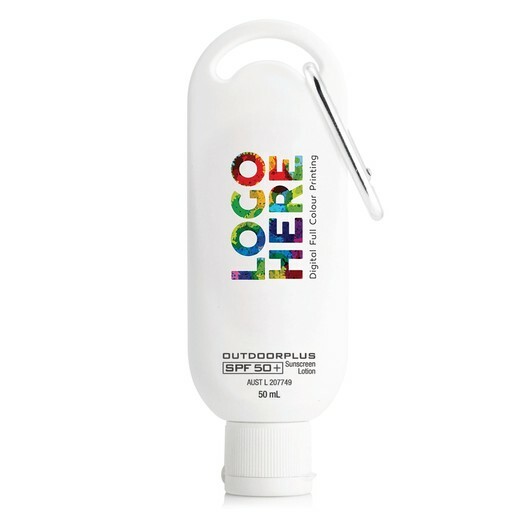 These sunscreen bottles are Australian made and designed to work! They feature a convenient carabiner clip and are easy to use. So next time you are headed to the beach, park or outdoors slip one of these into your bag!